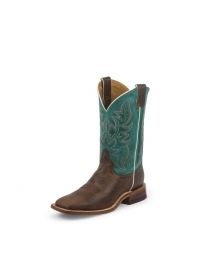 Our Austin Turquoise boot is a Men's Bent Rail® boot with an 11-inch tall, turquoise top. 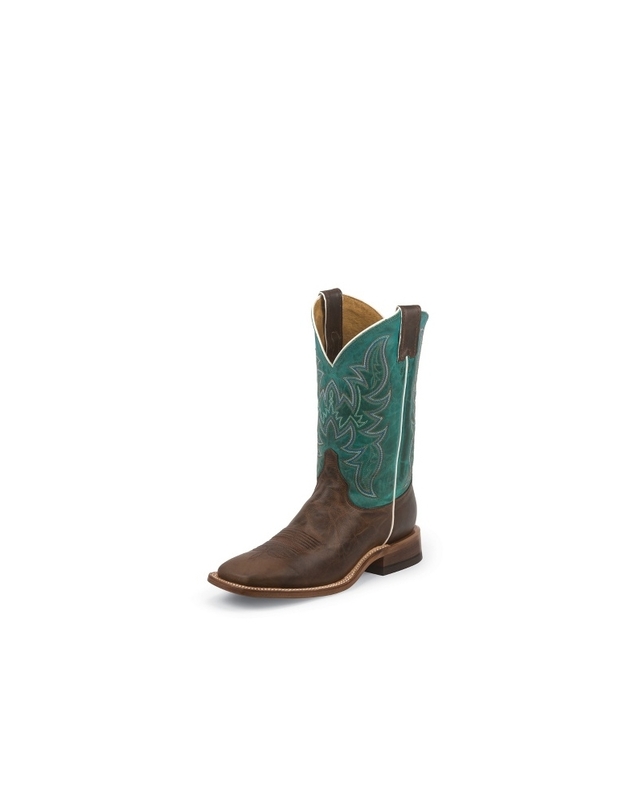 They have a broad square toe, block heel, leather outsole and our J-Flex Flexible Comfort System® insoles. This style is proudly Handcrafted in the USA with imported materials.